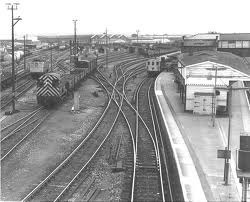 We are a distinguished importer, exporter and trader of a wide range of Rail Track & Rail Accessories. Our products adhere to international quality standards and are known for their long lasting nature and commercial viability. Our product range encompasses the follows. 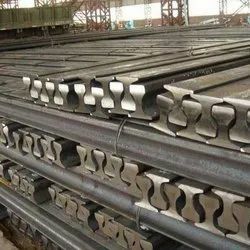 Offering you a complete choice of products which include vignole rail, standard light rail, heavy rail, steel rail and jis e 1103 and 1101 standard steel rail. Our product range includes a wide range of eot crane rails, heavy duty crane rail, crane rail, standard crane rail and iscr standard crane rail. Exporter of a wide range of products which include gb standard light rail, iscor standard light rail and light rail parts. 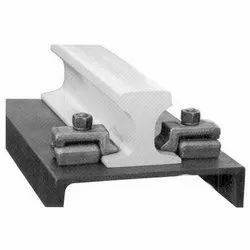 Leading Exporter of rail clamps, fish plate rail, rail fish plate, joggled fish plate and track rail from Mumbai. Providing you the best range of a series rail, s series steel rail and din standard rails with effective & timely delivery. Providing you the best range of uic standard rail with effective & timely delivery. Our range of products include gb rail. 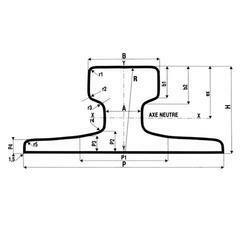 Providing you the best range of asce standard rail with effective & timely delivery. 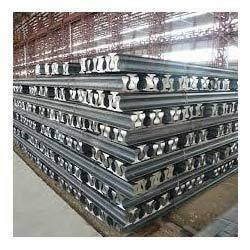 We are a leading Exporter of gantry rails from Mumbai, India. 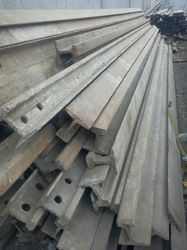 Exporter of a wide range of products which include 40 lbs used rail good condition, 40 lbs used rail and used rail. Exporter of a wide range of products which include indian standard rail. 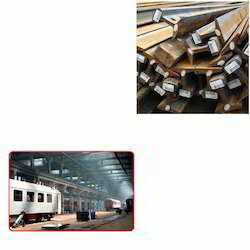 Our range of products include indian standard steel rail. 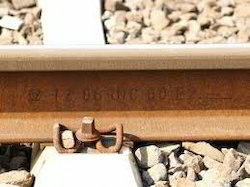 Providing you the best range of 105 lbs rail, lbs rail and 50 lbs rail with effective & timely delivery. Our product range includes a wide range of yard rail. Offering you a complete choice of products which include uic rail. 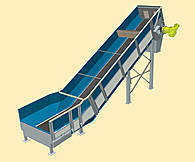 Prominent & Leading Exporter from Mumbai, we offer bulk reception unit. 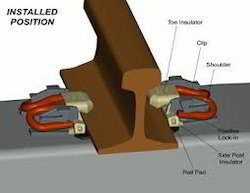 Our product range includes a wide range of heavy duty rails track for railway industry. Providing you the best range of eot crane rails for railway industry with effective & timely delivery. 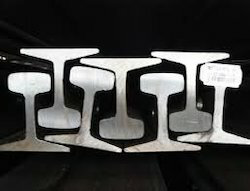 Exporter of a wide range of products which include rail fish plate for railway industry. To satisfy the varying needs of customers, we are engaged in offering a large range of Crane Rail Clamps. 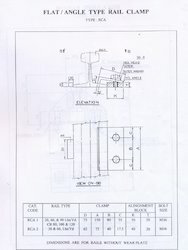 The Crane Rail Clamps offered by us are used in various industries and used to fix the crane rail. Our offered product is highly demanded in the market for its sturdiness and high-grade quality. Besides these, customers like our products for their long lasting life.